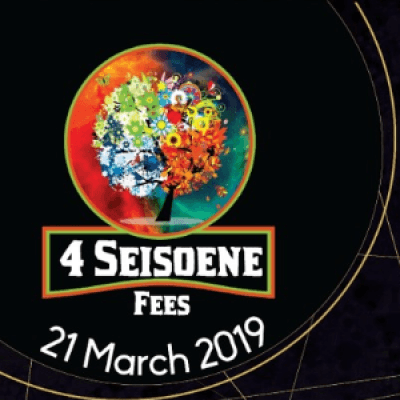 Our team at Jenny's Family Pub are super excited to host our first '4 Seisoene Fees' for 2019. Come celebrate Human Rights Day, 21 March 2019 with a day full of fun and loads of entertainment. We will have a variety of exhilarating beer tents, each with an awesome area for you and your friends to enjoy, such as beer pong and a HUB LOUNGE. Hubbly's Welcome - please note only in the HUB LOUNGE. We have an exciting kids zone area with a variety of obstacles and entertainment for the kiddies to amuse themselves. To add some extra entertainment we will have a mechanical bull for the adults and kids. 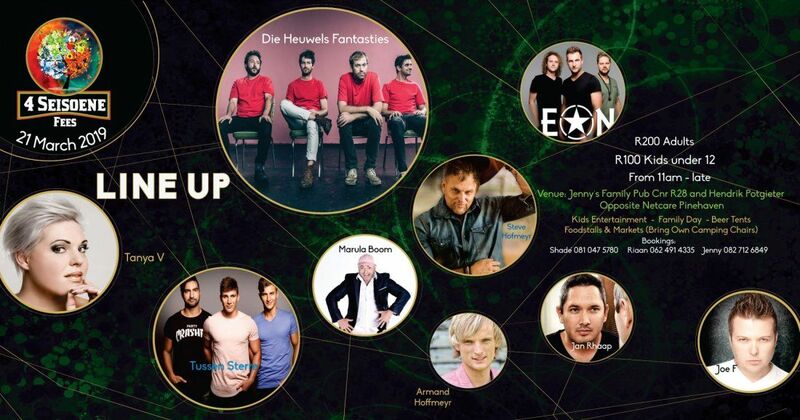 We will be running lots of drinks specials and competition for the fun-filled day. There will be delicious food stalls and a market with a variety of goodies to treat yourself and your family.